ASHFIELD Reserve may become the new home of state soccer, filling up to 4000 seats for National Premier Leagues matches. Burswood and Whiteman Park are also being considered as potential options. The Town of Bassendean released a survey last week as part of community consultation. 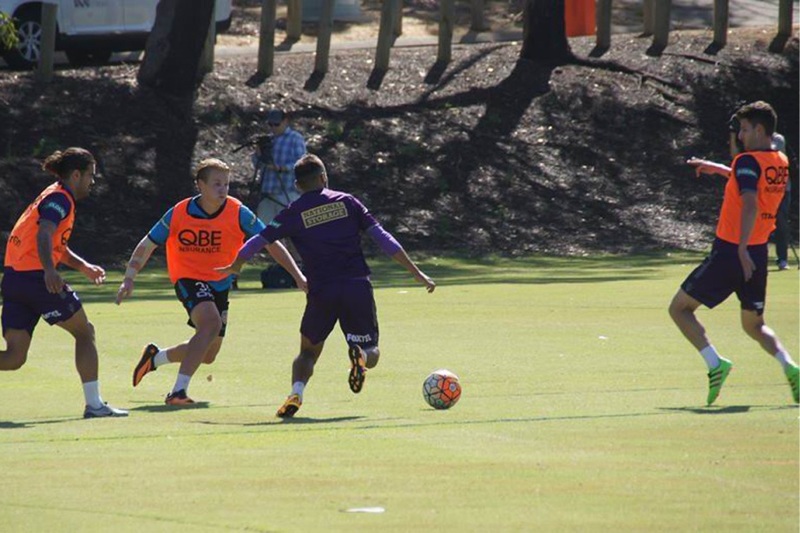 The State Football Centre would accommodate games and training sessions for community, state and potentially A-League level clubs such as Perth Glory. Improved facilities, an administration office and maintaining the reserve as a public open space are also a part of the plan. Ashfield is home to Ashfield Sports Club and Perth Glory women’s team. Councillor Renee McLennan said Football West and the Department of Sport and Recreation were in discussions. Cr McLennan said the permanent spectator capacity at the main pitch was estimated at 1000 seats but could extend to 4000 seats through temporary grandstands. Football West and Perth Glory would not comment on the details of the proposal. A Perth Glory spokesman said the club had a “great partnership” with Ashfield Sports Club, Ashfield Reserve and the Town of Bassendean. The survey is open until Wednesday, May 25 at www.bassendean.wa.gov.au.